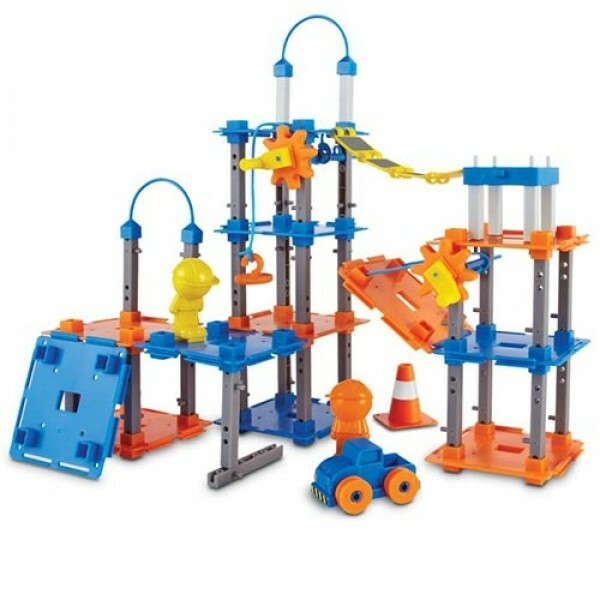 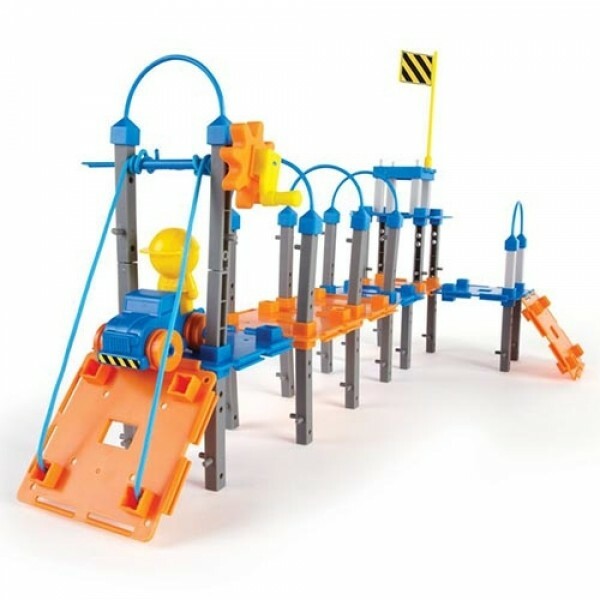 Skill Development: Problem solving, Following directions, Fine motor skills, Eye-hand coordination, Sequential thought, Critical thinking, Spatial relationships, Creativity, Early engineering. 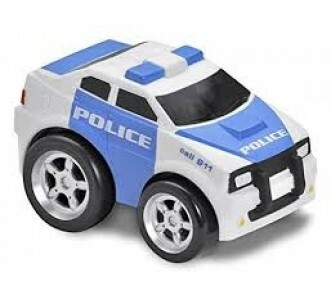 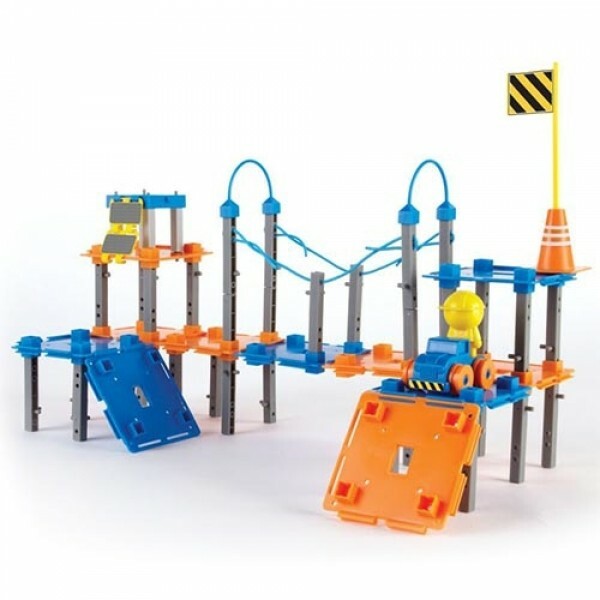 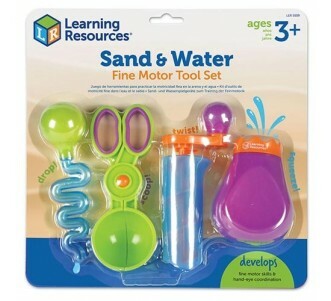 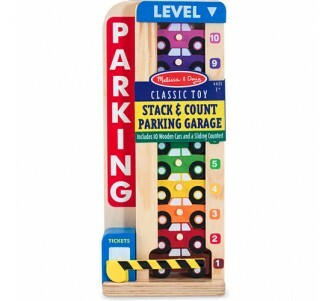 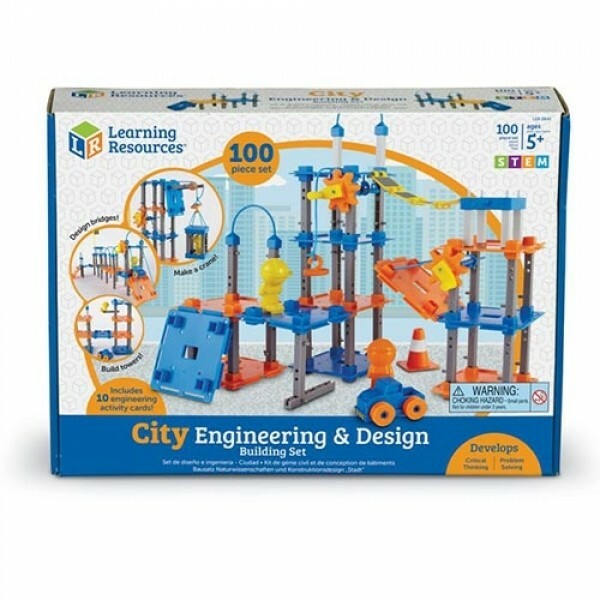 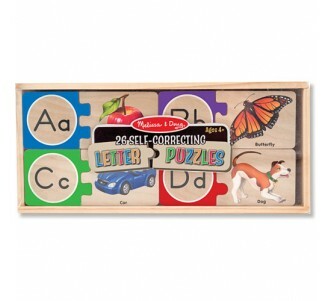 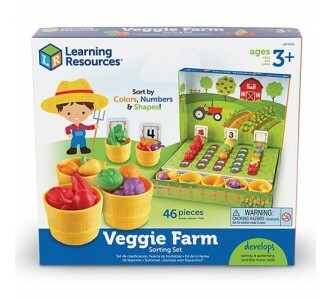 Includes 89 buildable pieces, 10 cards, 1 sticker sheet and activity cards. 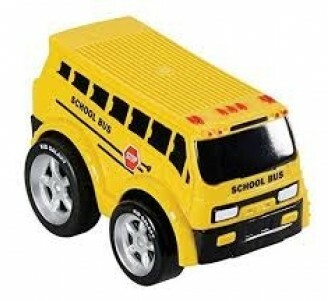 Platform measures 10.8cm x 10.8cm.